Yu-Gi-Oh! 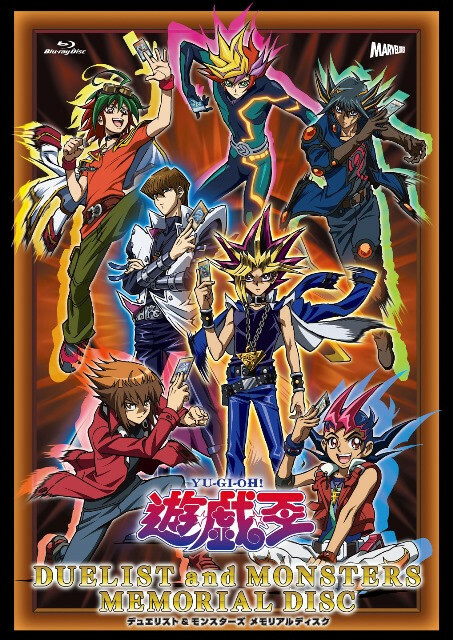 Official Card Game (OCG) Duel Monsters will celebrate its 20th anniversary in February 2019, while its sixth TV anime Yu-Gi-Oh! VRAINS has been aired since May 2017. 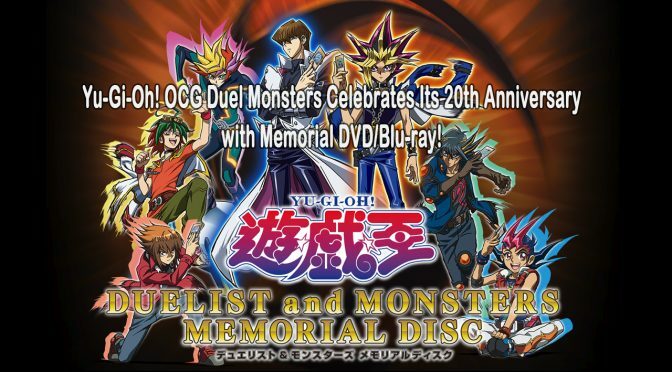 As a part of the anniversary project, a 100-minute special Memorial DVD/Blu-ray “Yu-Gi-Oh! Duelists & Monsters Memorial Disc” to introduce 30 popular monsters/duelists from the six TV series will be released on March 20, 2019. The monsters/duelists are chosen by fans’ votes, five from each series. The Memorial DVD/Blu-ray regular edition comes with “Soundtrack Collection CD” as a bonus, and the first limited edition also includes a 20-page booklet and a special OCG card (Black Magician Girl 20th secret rare ver.). Is your favorite one in the list below? We have no word yet if the Memorial DVD/Blu-ray will come to the TCG and English speaking areas, so stay tuned for more information as it becomes available.